Channelling the design world’s rising spirit of individuality and creative expression, London Design Week 2018 seeks to go beyond fleeting trends. Join us in our London showroom as we unveil our latest collections which set the style standard for walls and floors. 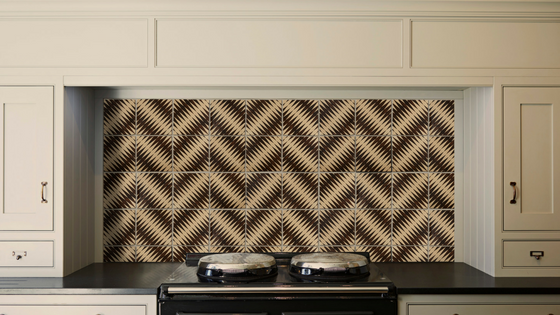 The Majolica Collection is an eclectic range of tiles, made entirely by hand. Created by mixing Sicilian clay and volcanic stone, each tile is manually pressed into moulds before it is fired in the kiln. Hand-painted with beautiful rhythmic patterns, the colours range from a delicate rose pink, to vibrant burnt orange. 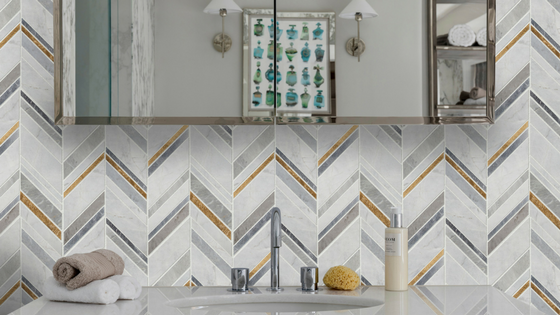 Enter a kaleidoscopic world of colour with our exclusive tile collection called Jigsaw. 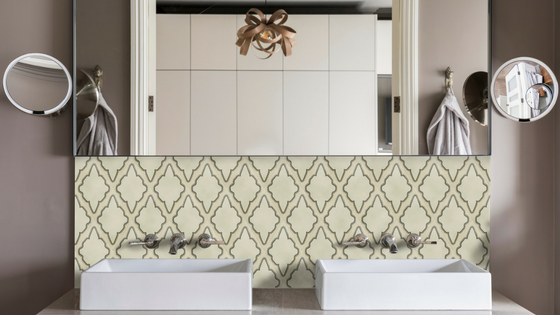 Designed by Neisha Crosland for Artisans of Devizes, the collaborative collection plays with pattern and unusual tile shapes to fit together to create fabulous flooring. The tiles are available in seven patterns, arranged across a series of shapes. Discover classic squares and oblongs to more decorative diamonds and honeycombs. The geometric shapes explore a variety of colour, from dusty bright pinks to pretty primrose and pomegranate. The nature of encaustic gives colour a natural subtle softness. 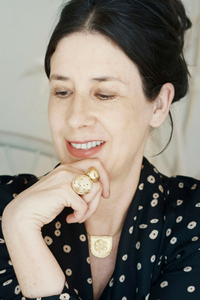 Neisha Crosland is an internationally renowned surface pattern designer. She was awarded the Honorary Fellow of University of Arts London in recognition of her outstanding contribution to textiles and design. Since graduating from the Royal College of Art in 1984, her work has propelled her to the forefront of the design world. A Royal Designer for Industry, she designs product, from fabrics, tiles and wallpapers to home and fashion accessories. 020 3302 9996 or email sales@artisansofdevizes.com.